All of our salsa’s are made with fresh local tomatoes and jalapeños and minimally processed to lock in the sweet flavors of summer. This salsa was created for those who like to dip but don’t want to get burned in the process. 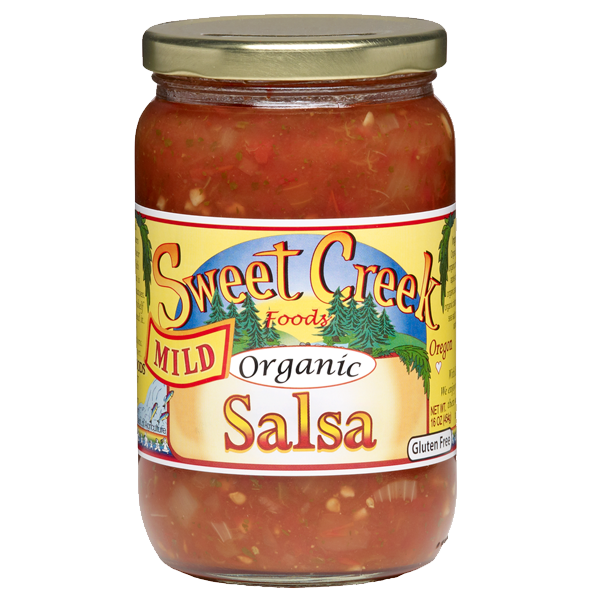 Green chili and tomato make this salsa a sweet treat. With almost no heat it is perfect for those who want to explore their mild side. Made with fresh, local jalapeños this salsa can tantalize your taste buds with that fresh jalapeño spice. Bring a jar to a BBQ with some chips and it is sure to be a hit. all of the flavors of summer with a little kick makes this salsa a potluck favorite. Hot is the name of the game. 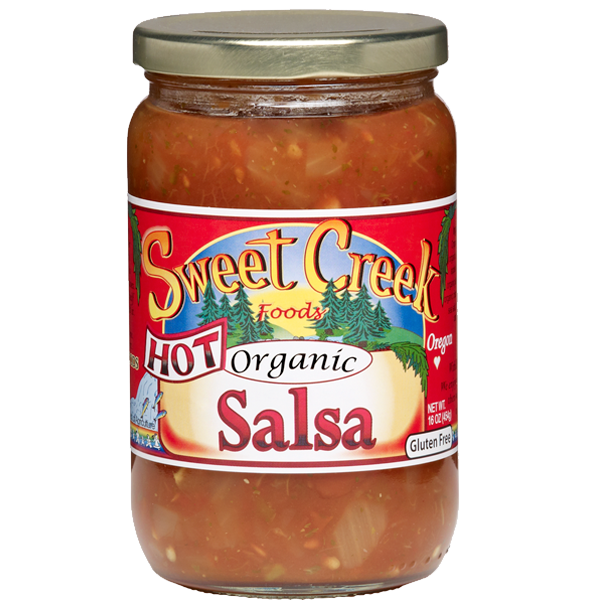 Our hot salsa marries sweet tomatoes with enough jalapeños to set a small re on your taste buds. Depending on the year the locally grown jalapeños we use can be little rebels some years they are a little sweeter. 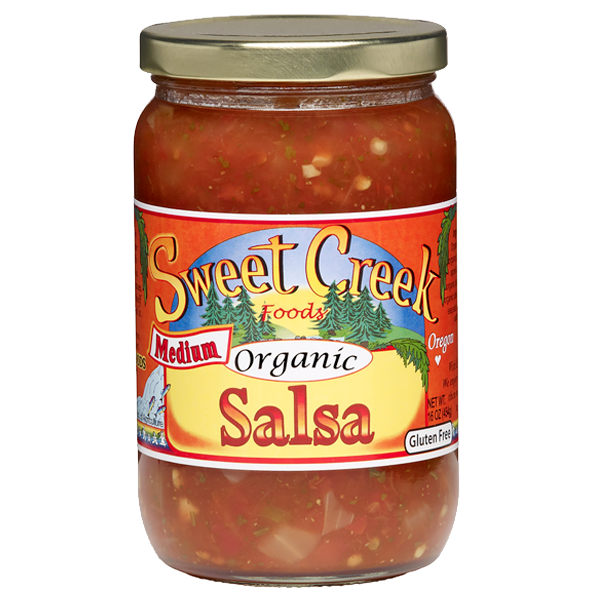 This salsa is a favorite for those who like a little re in their lives.